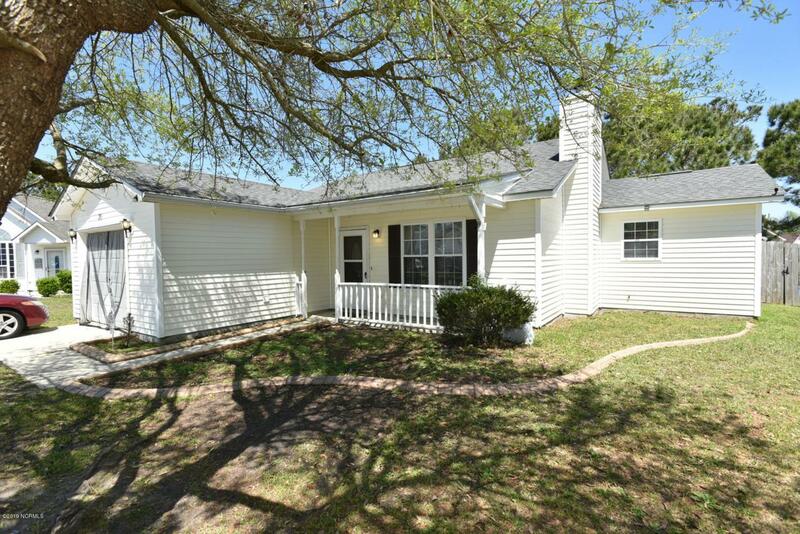 This 4 bedroom, 2 bathroom home offers laminate flooring and a stone fireplace in the living room. The kitchen has granite countertops along with a stainless steel refrigerator and dishwasher! All bedrooms are great sizes and the master offers a walk-in closet! The hall bath also has granite vanity top. 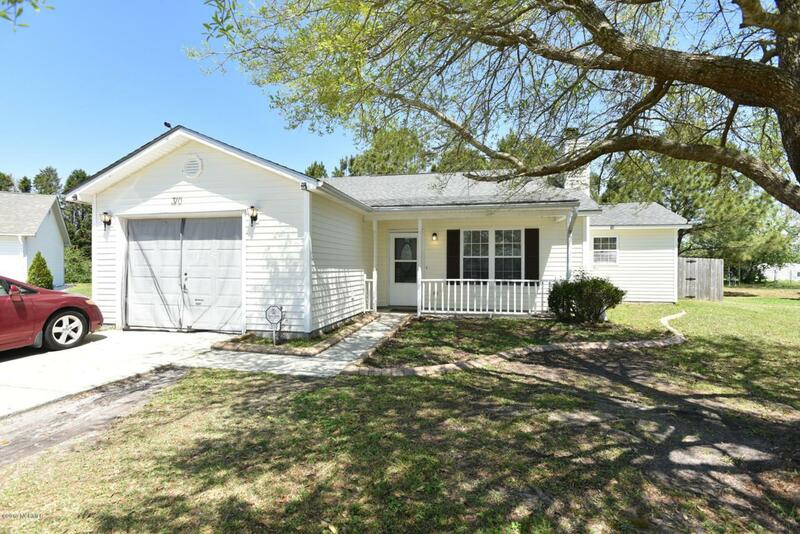 This home is located in a cul-de-sac and is just minutes to both Piney green and the Main Gates to Camp Lejeune, all while being just outside of city limits! 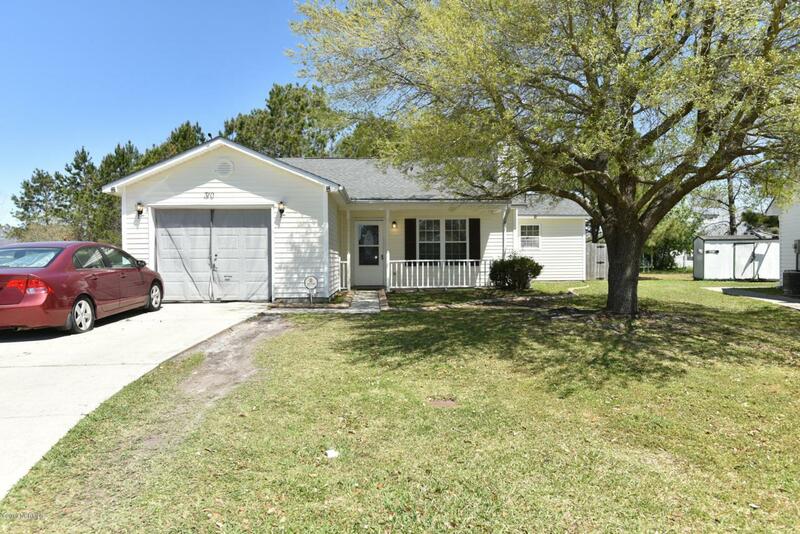 This home won't last long so call today to schedule your showing of this lovely home! 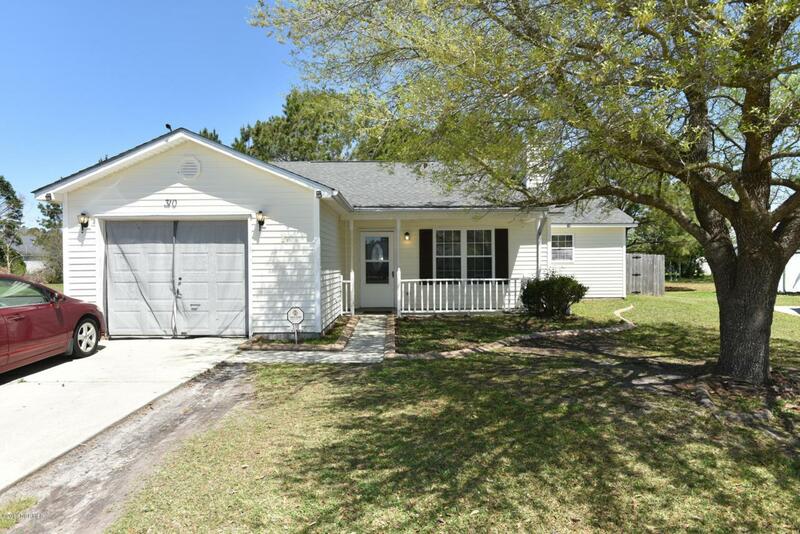 Listing provided courtesy of Chasity A Debarber of Re/Max Elite Realty Group.